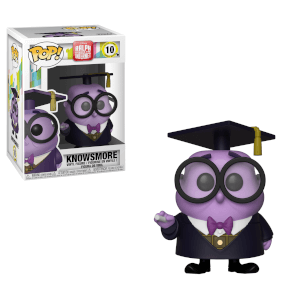 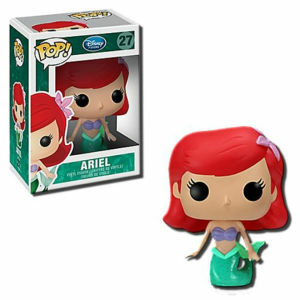 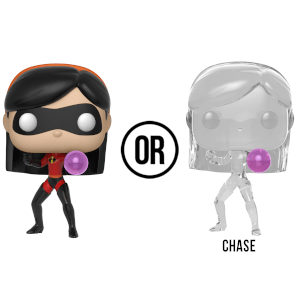 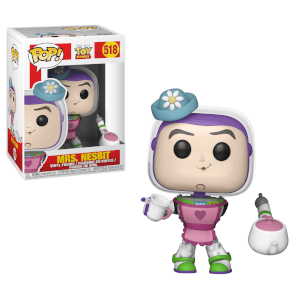 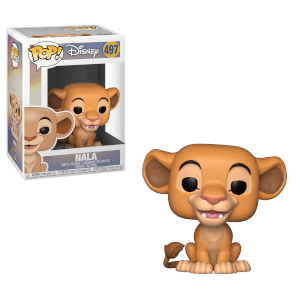 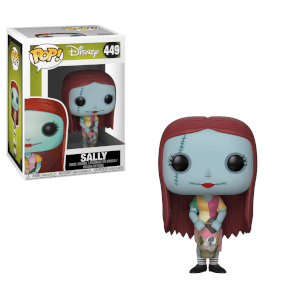 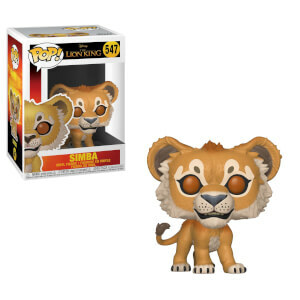 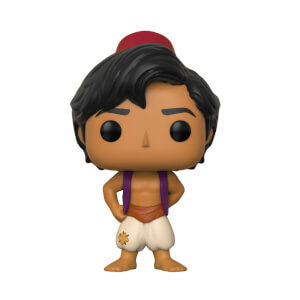 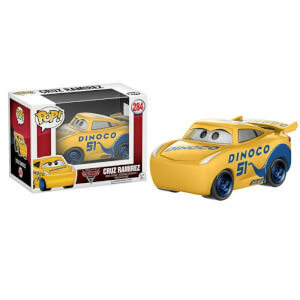 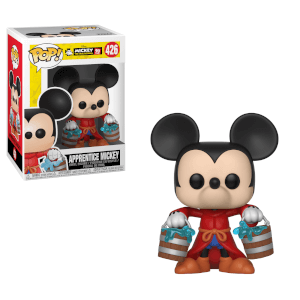 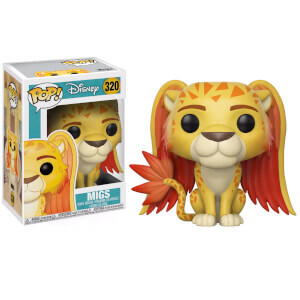 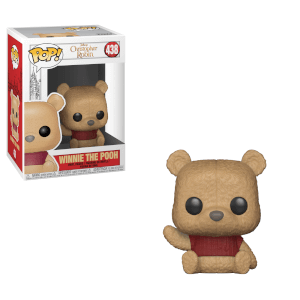 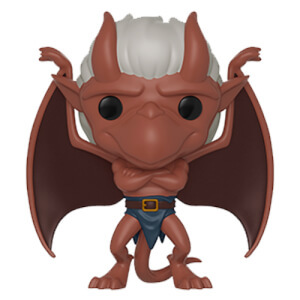 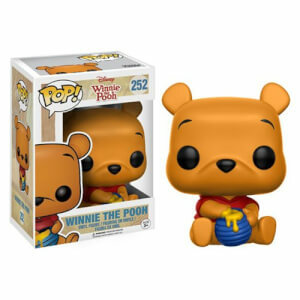 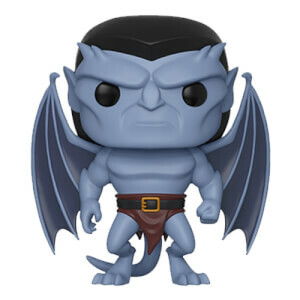 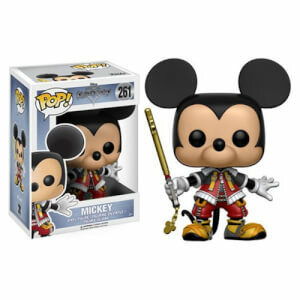 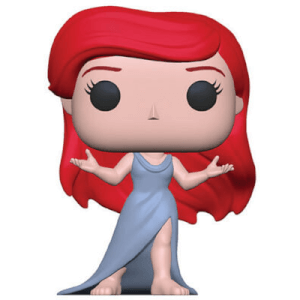 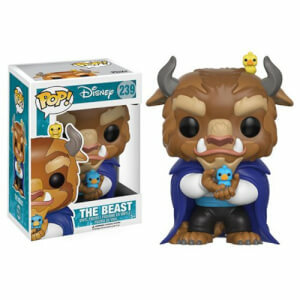 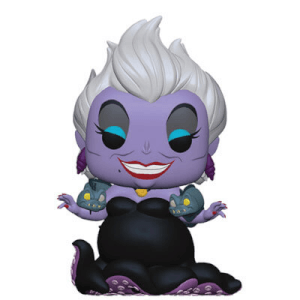 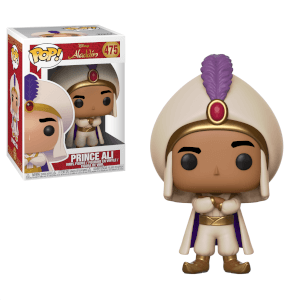 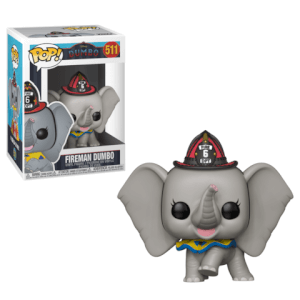 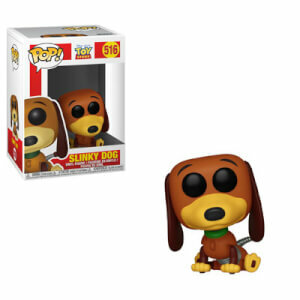 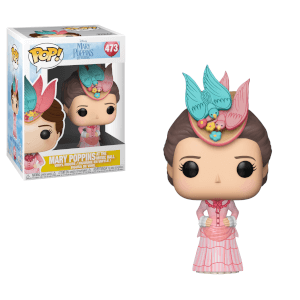 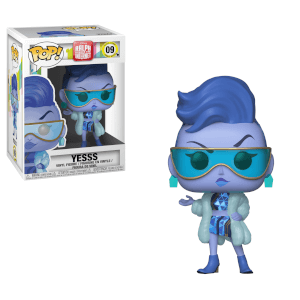 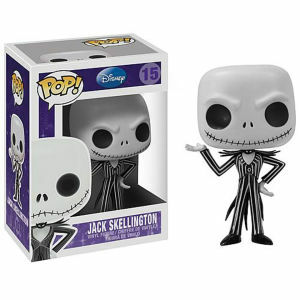 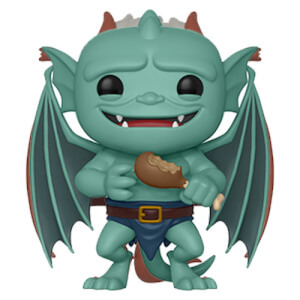 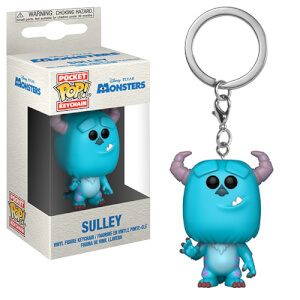 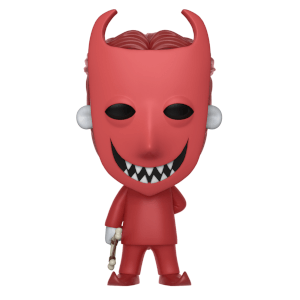 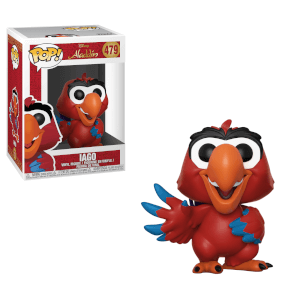 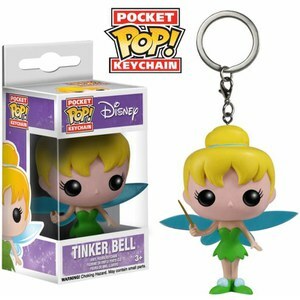 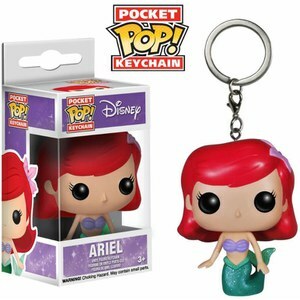 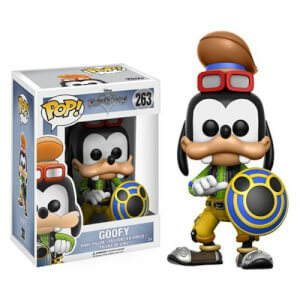 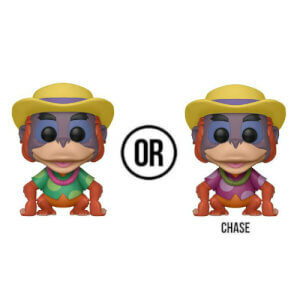 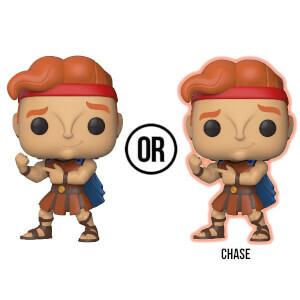 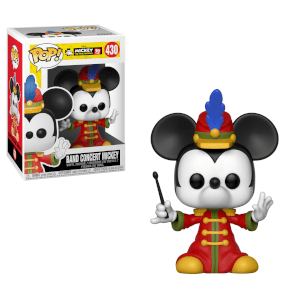 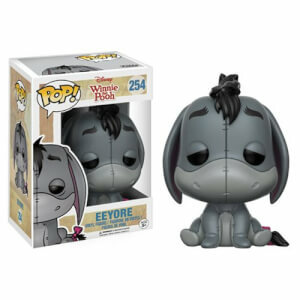 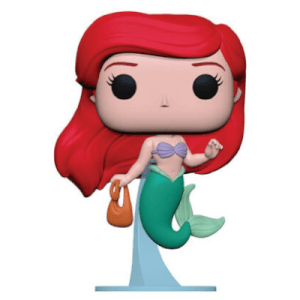 Find the latest Disney Pop! 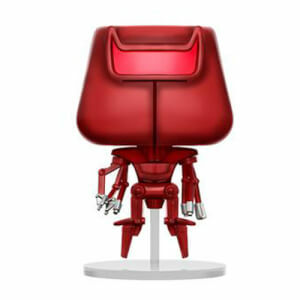 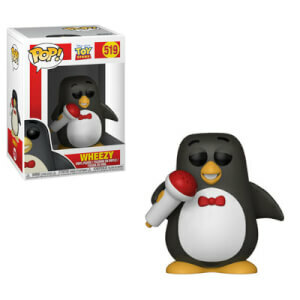 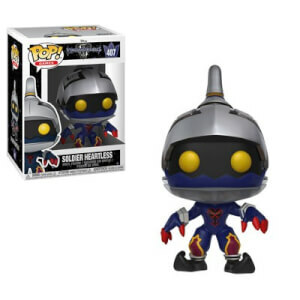 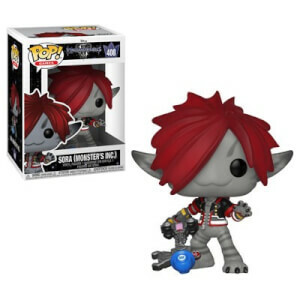 Vinyl figures right here. 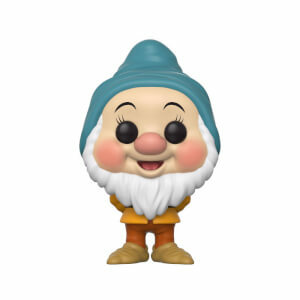 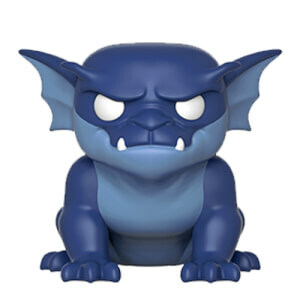 We have the best figures from your favourite films, perfect for gifts and collector's items. 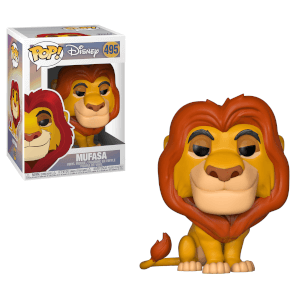 From The Lion King to Frozen, there is something for every Disney collector at IWOOT.